Socialization is one topic I’ve never written about because, honestly, I have always felt it was a non-issue. 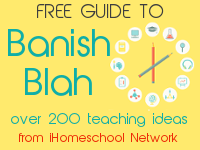 I see right through the question about lack of socialization in homeschool for what it really is. Those questions are actually statements of mistrust about operating outside the accepted institutions of society. How will your daughter have friends? How will she learn Chinese? I reminded them of her fluent Mandarin to debunk the second concern. For the first one, I had a sly response. Oh, you send your child to school for friends!? I thought school was for learning! My incredulous expression usually showed them how silly their thinking was. Now that we are back in America, I was initially surprised that no one has brought up this issue at all. But I think I figured it out. My guess is that if people have met my teen, they instantly perceive that this child has above average social skills: empathy, polite speech, intelligent conversation, and discernment. How can you question socialization in the face of such an excellent example? You can’t. So if you have young children and are still facing the socialization question, just patiently wait. In the years to come, as you invest in your child, the fruit of your choice will be evident. Presenting our kind and confident children to the world is our best defense against the socialization attack. Thanks to roboppy for the awesome pudding pic. I want to hear all your great stories about the socialization question/non-issue, so feel free to leave a comment. I have written about this before too. I think people come at it from 3 different perspectives. 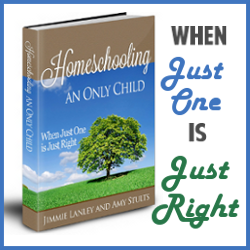 There are those who love your child and want what is best for them, they just don’t realize homeschooling can be what is best. They speak up out of love/concern. Then there are those who ask out of curiosity, who accept that homeschooling might work, but don’t know enough and are trying to find out from someone who does it. Then there are those who ask about socialization who are not interested in your answer and want to let you know they disapprove. To this last group I simply testify that we homeschool because this is what God led us to do and HE has the perfect socialization program laid out for them by living real life every day and homeschooling. I also consider it a non-issue…..which helps in giving a gracious answer. I usually give a simple answer: our kids are as socially capable as we (the parents) are…whether they go to school or not. Since I don’t have one-eye-in-the-middle-of-my-head socially speaking (the proof is still lying with me since the kiddos are young), most people find that answer acceptable. Without fail, the person asking me about socialization would at this point be speechless. our son is now nineteen years old and a college Freshman (we home schooled from kindergarten through twelfth grade). He has already had a supervisor at his part time job tell him “Your Mother raised you right!”. Oh you did excellent on this post. I too, think this is such a ridiculous question it’s hardly worth answering. Like you, nobody has ever been able to say my girls are unsocialized. However, at the Academy where I teach music, I have overheard many comments about unruly homeschooled kids that come–“they are used to having every thing tailored to them, so they don’t know how to behave in a group setting,” and many comments about how loud they are, disrespectful to others who are in lessons, etc. It’s true; the mothers ignore their kids and just socialize themselves. It is embarrassing. 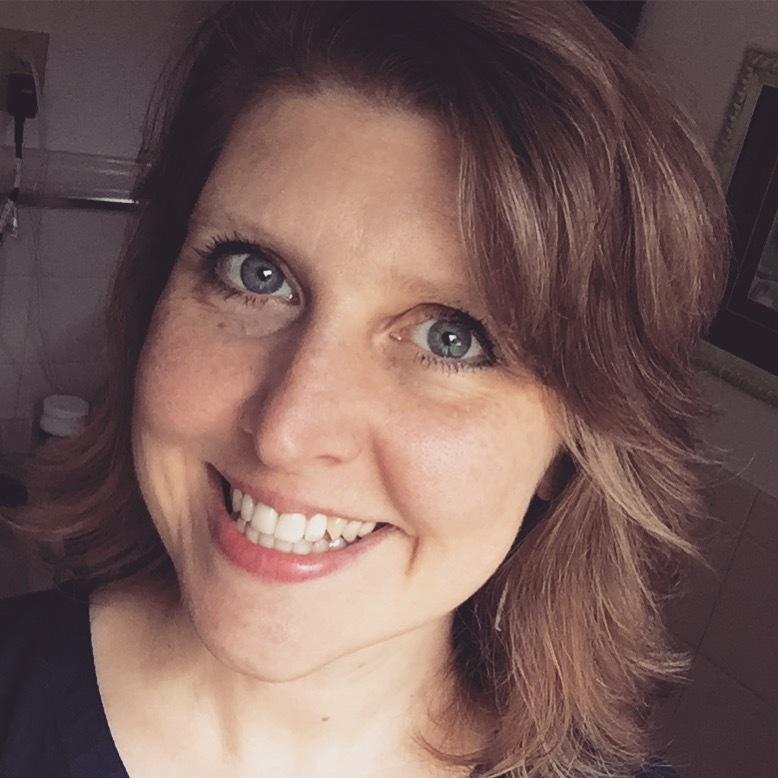 I have also heard comments from others about how homeschoolers are notorious for either being late for a field trip or simply not showing up or parents talking among themselves while the presenter is speaking. 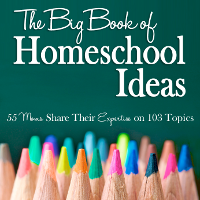 There are people who give homeschoolers a bad name, which is quite sad. I believe that not only is socialization a non-issue in homeschooling, but that the quality of socialization in public schools leaves much to be desired. Nice article! I agree 100%. It is a non-issue for us too. Keilee is very confident and also has above average social skills. That being said, the older she gets the more I see the need for that 1 great friend. She has tons of ‘friends’ but not a best friend yet. As she approaches her teenage years [YIKES] I know she will need that more and more. Someone to share confidences and concerns and dreams with that is not me. 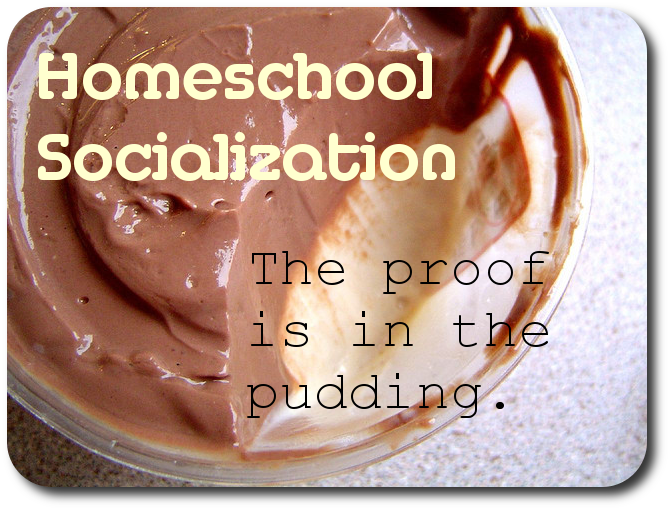 I honestly believe that most of the homeschoolers we meet have MORE social skills than their PS counterparts. I had a public librarian once really push me on the issue of socialization. I finally said, “Going to school is about learning…socialization is a byproduct.” I, for one, was always in trouble in school because I “socialized” too much. I have all my report cards and they are all laden with comments about how I needed to be quiet and work independently. What a dichotomy that we should send our kids to school to socialize but then they can get in trouble for doing just that! I couldn’t agree with you more. When we first started to home school our son when he was pre-K I heard that lots, but I’d say that about 4th grade I stopped hearing that and going into 8th grade and us going to China I’ve heard how awesome an experience he will have learning a new language and getting living history. Never do I hear about socialization. Could be because he has been involved with other children all the time in activities from church to our karate dojo. Now I hear how polite and well mannered my son is. So funny, you have to hang tight with your convictions at first, but it is so worth it in the end. Jimmie, awesome opening header and great insight from all! Those outside the homeschool community think of homeschooling as a new “modern” concept so when I school them on how their grandparents and great grandparents were educated….the light bulb starts shines….their response….awwwwwww I never thought about it that way! In fact, they answer their own question about socialization. Maybe another blog post could be about the phases of questions? It appears we’ve all received the socialization question when the children are younger. What questions came next? For me it was how do you know what to teach? And then what’s your schedule like? (or variations of those two).